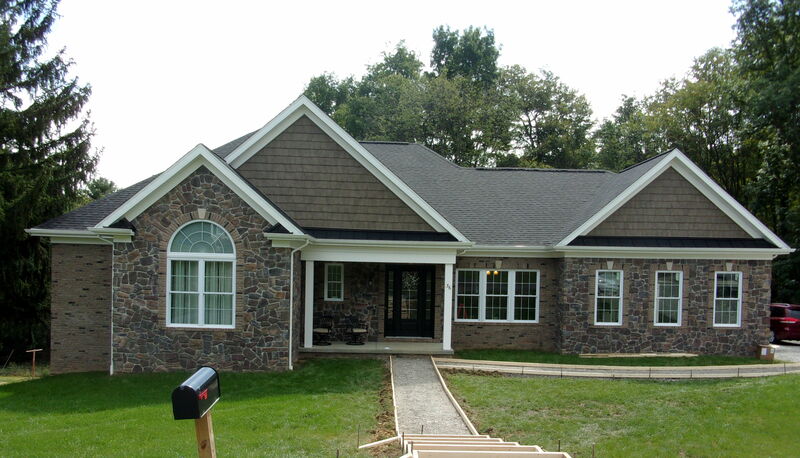 Timeless home building design and high-quality craftsmanship worth handing down from generation to generation! Thank you for visiting Togo Custom Homes, LLC. Give us a call today so we can start planning your next dream home! 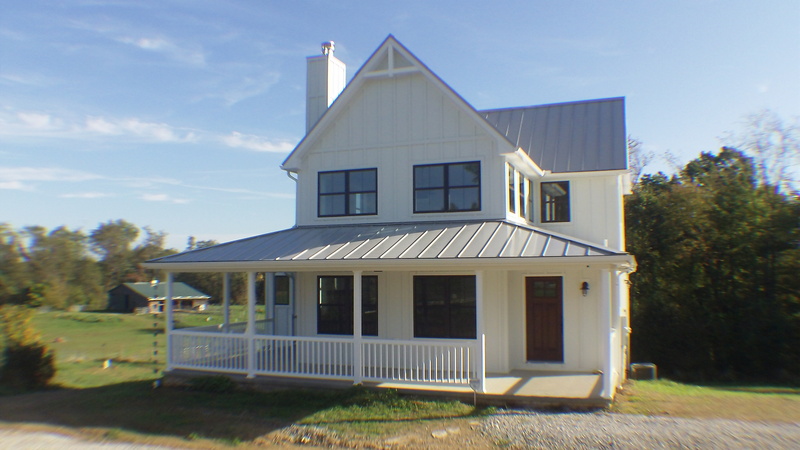 As the design build team Togo Custom Homes, LLC works under a single contract with the project owner to provide amazing plan design through our recommended Architect and Designer Teams and complete build projects. One entity, one contract, one unified flow of work from initial concept through completion – thereby re-integrating the roles of designer and constructor for superior results! 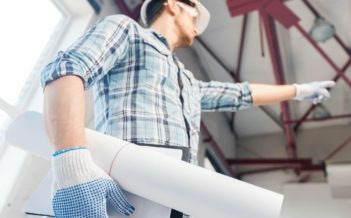 As Builders and General Contractors we are responsible for the overall coordination of a project….from preparing the project scope-of-work, working with Vendors and Sub-Contractors for the best pricing, to managing all work and keeping everything within a reasonable timeline during all stages of the project. 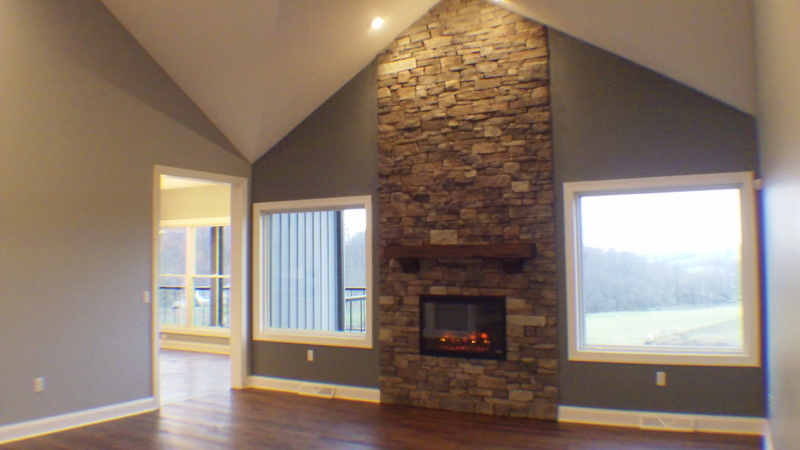 What sets Togo Custom Homes, LLC apart from other Builders is that we are not just General Contractors managing sub-contractors we also do a great deal of the hands-on work, keeping everything on track and moving. We take great pride in our skilled craftsmanship and our attention to detail. 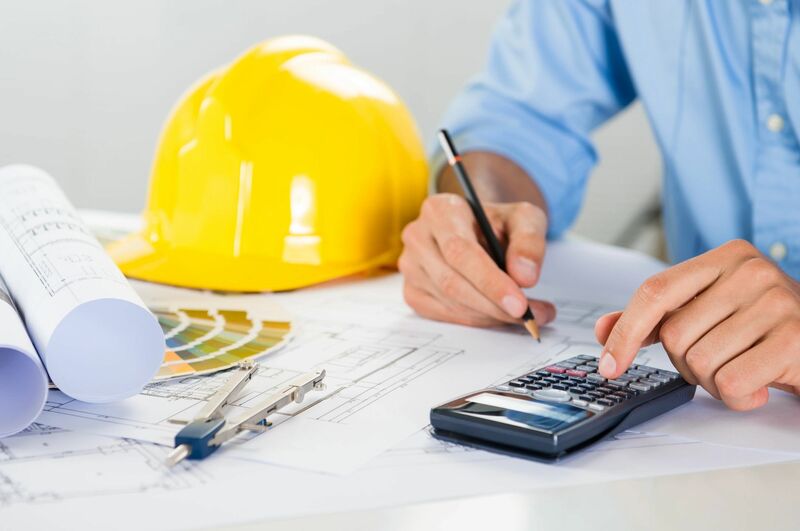 We use specialized, project management techniques to oversee the planning, design, and construction of a project, from its beginning to its end. 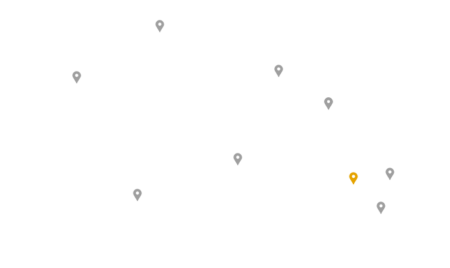 We pride ourselves on the overall planning, coordination, and control of a project from inception to completion aimed at meeting a client’s requirements in order to produce a functionally and financially viable projects. We are dedicated to mapping out every aspect of the planning and process needed to complete your dream home. We work endlessly to define our Clients goals, going over and beyond to make you happy. 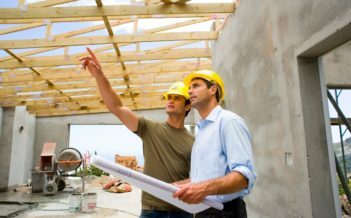 As a residential building consultant we are professionals who carry out a number of general and specific tasks, varying in size and importance regarding the construction process containing but not limited to building and/or renovating, general building advice, clarifying building requirements in relation to building code and standards, general building and specialist issues, energy efficiency and chemical free non-toxic home building. Our Project Management skills of initiating, planning, executing, controlling, and closing the work of our Team, achieving specific goals for the success of your project in a timely fashion, is our main focus. With the help of our VIP Client Portal Page access, each and everyone of your projects with Togo Custom Homes is available for your review and right at your fingertips. Sustainable Building or Green Construction refers to both a structure and the application of processes that are environmentally responsible and resource-efficient throughout a building’s life-cycle: from planning to design, construction, operation, maintenance, renovation, and demolition. Togo Custom Homes, LLC takes great pride in offering GREEN products in order to efficiently use energy, water, and other resources, protect occupant health and reducing waste, pollution and environmental degradation. 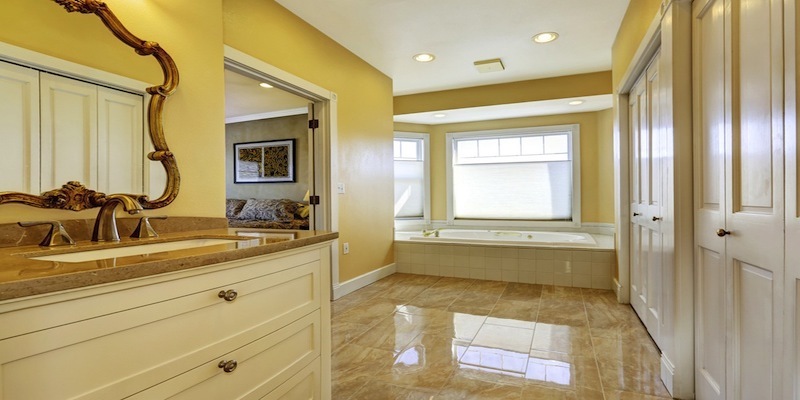 We know how important it is for you to see examples of our work, so please feel free to browse through some of our featured projects which include home additions, whole house renovations, kitchen and bath renovations and new construction homes. At Togo Custom Homes we offer a personal touch and a promise to always keep on top of the latest technology, innovations in home renovations and home building. It is with great pride that our reputation and great craftsmanship has and continues to give us 30+ years of success. If you have the drive, passion and skillset to always be reaching higher it’s time to come join us. 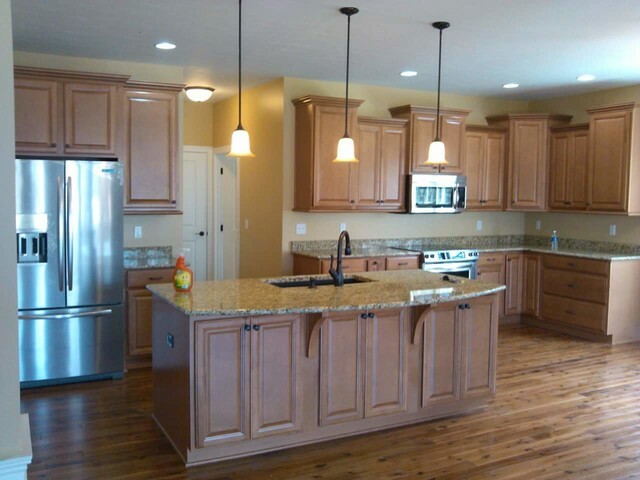 Togo Custom Homes takes great pride in delivering top-notch renovation and home building results to our Customers. We spend the time needed with our Customers to learn their goals, answer their concerns and questions and offer solutions to best suit their everyday lifestyle of living in their home. All of this is done with a personal touch and guidance that far outweighs that of our competitors. With our vast wealth and knowledge of the industry and hands-on expertise you can be assured you will be getting the best craftsmanship around. Here at Togo Custom Homes we are continually tweaking, organizing and implementing strategies to improve and work more effectively and efficiently within all of our work activities on and around the job site. By doing so, this allows us to create for you your dream space in a cost-effective, timely manner. We promise to Continue to grow and educate ourselves in our industry to continue to provide to you excellence. 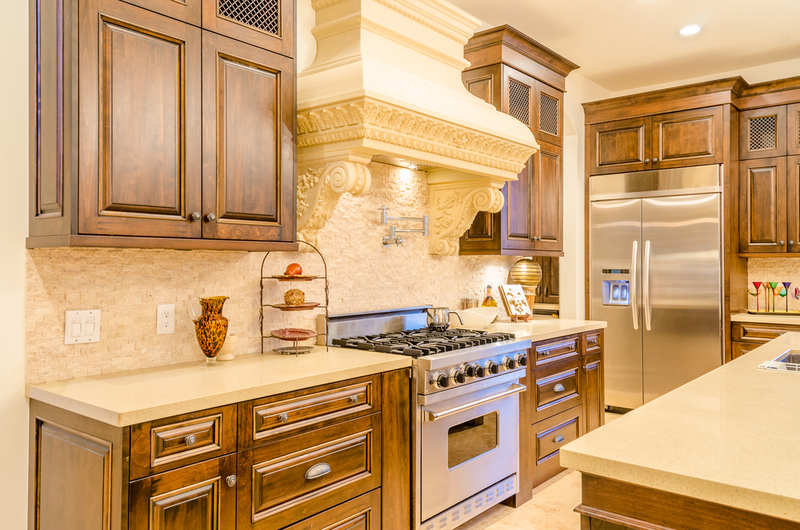 At Togo Custom Homes we only offer to you the highest quality craftsmanship possible. 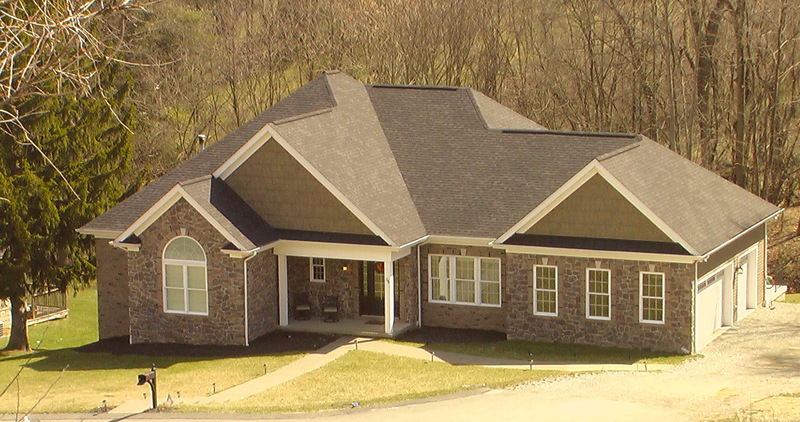 In utilizing our 30+ years of experience and only high quality materials that meet the strictest code requirements, energy-efficiency and durability, your house will become a true home.